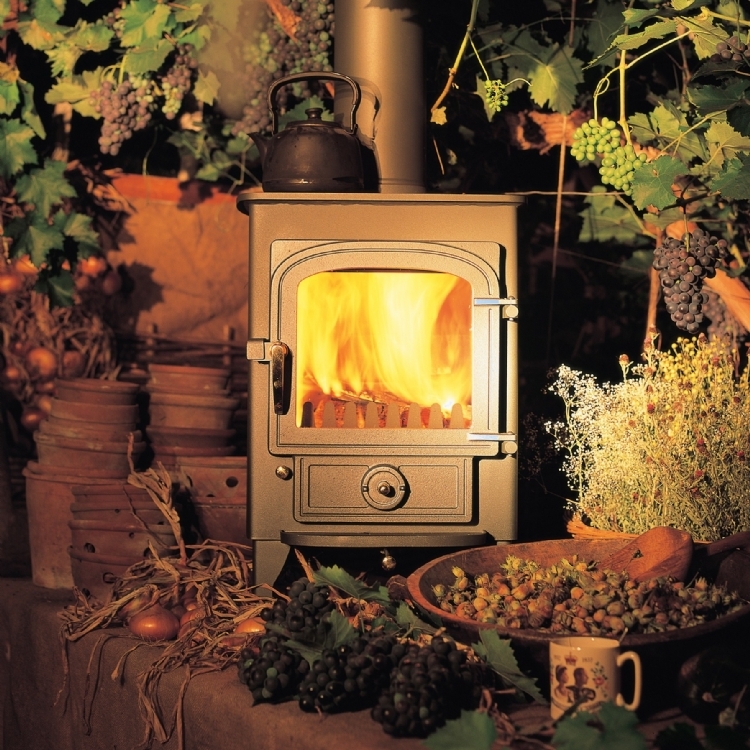 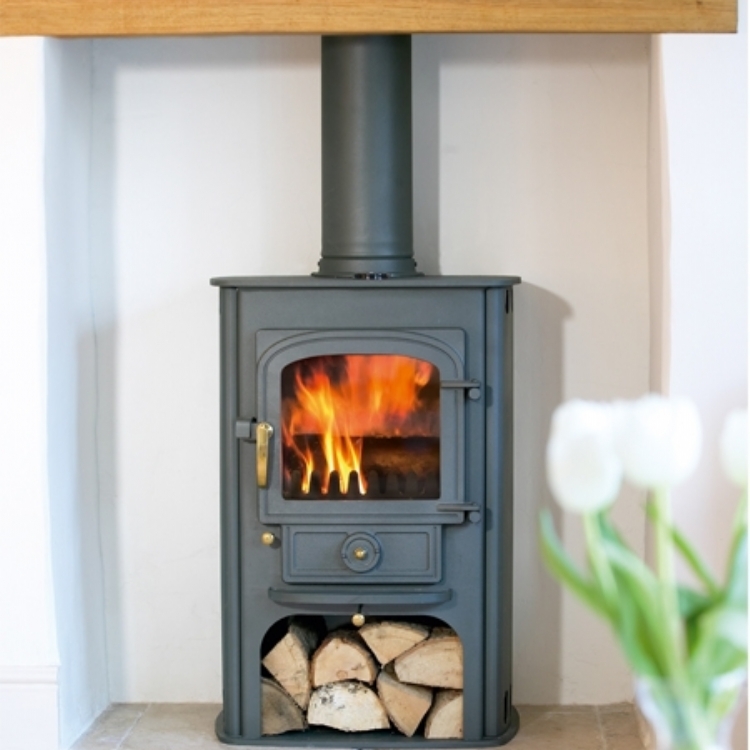 ClearView Pioneer for Mrs Richards wood burning stove installation from Kernow Fires. 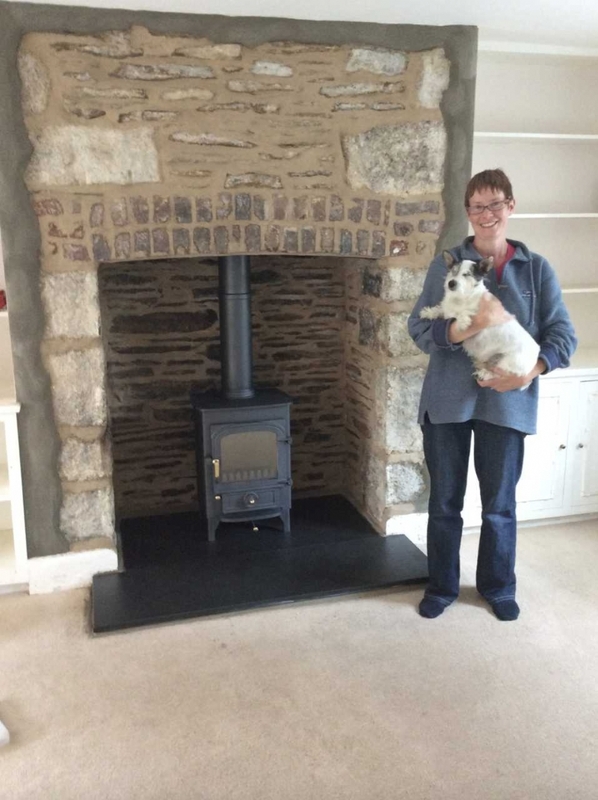 Mrs Richards was over the moon with her new Clearview Pioneeer and why wouldn't she be. 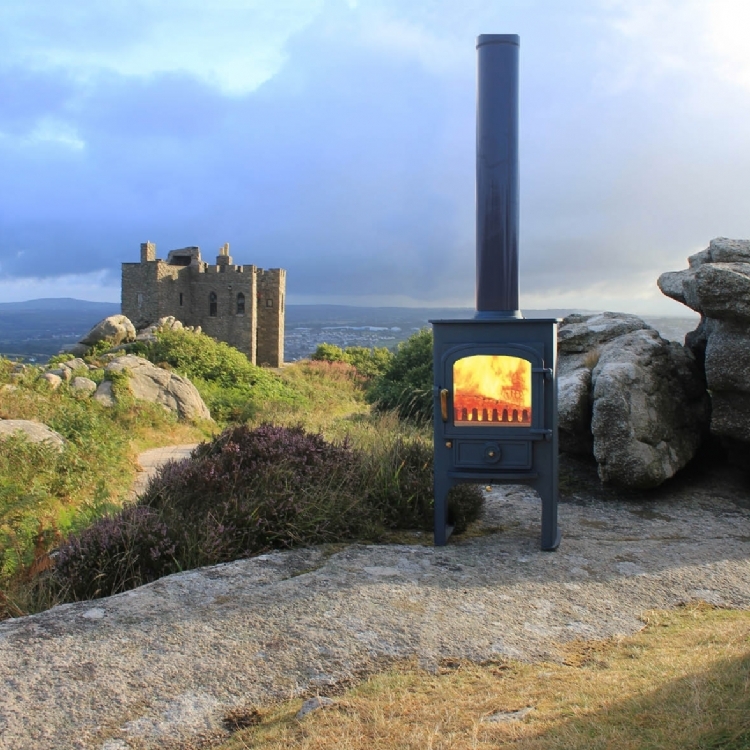 She'll be nice and snug and warm now!